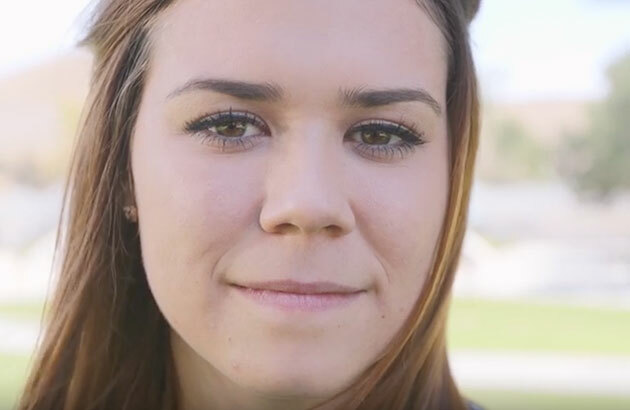 When you chose CUI, when you chose to be an Eagle, you chose to be part of the community and in our community, the Concordia Community, we take care of one another. a time to explore the vocational calling that God has for you. God challenges us to trust in His promise of salvation that is freely given through Jesus Christ. 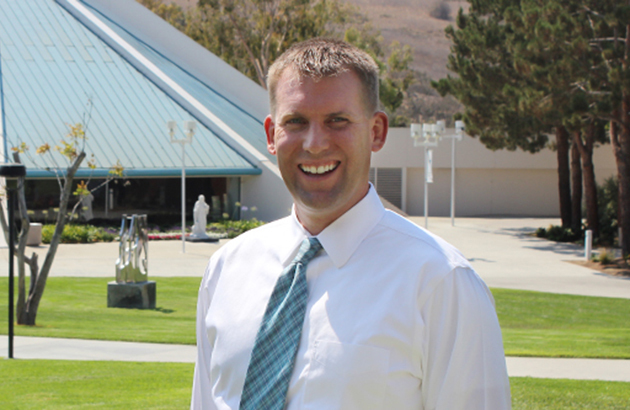 I am here to help as you experience the Love of Christ at CUI, please contact me anytime.